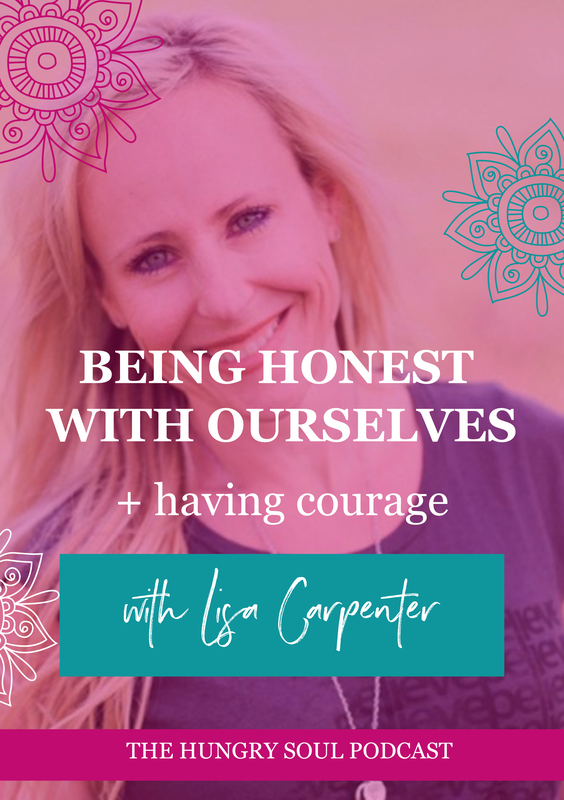 Lisa is a transformational Life Coach who understands that is it our lack of connection to how we feel which holds us back. 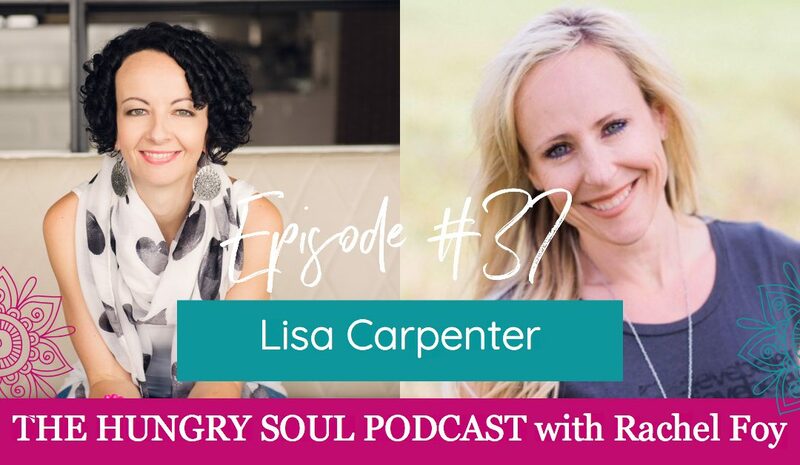 For over a decade now she’s been helping women connect to the parts of themselves they’ve been unable to acknowledge and leads them to emotional freedom, and success with peace and ease. Whether she’s working with high performing executives who are drowning in the doing, or women who’ve been struggling with food and their bodies, the result of her coaching is the same; to deeply connect her clients to their emotions, so they can stop numbing out their lives, release self judgment, and finally create the success they desire in their relationships, careers and bodies. Her coaching is infused with story telling, insight and inspiration to guide her clients away from using food, busy or overachievement as a way of disconnecting from the life they want to be living. She’s the creator of multiple on line mindset and nutrition programs, a sought after speaker, podcaster, and soon to be author but her most important role is being a mom to her tribe of 3 boys.